Avast ye! Join internationally acclaimed illusionists John Bundy and Morgan in a high seas adventure filled with comedy, magic, and family fun. 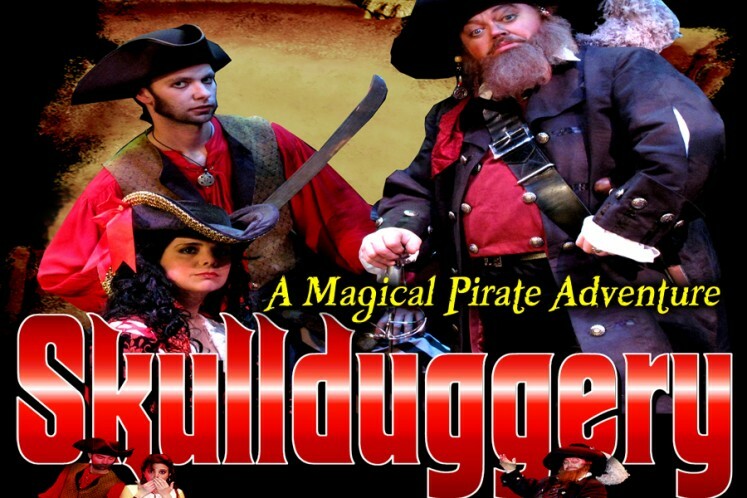 Skullduggery is a magical pirate adventure that delights audiences of all ages with mind-blowing illusions and thrilling storytelling. With its Broadway-style production, Skullduggery has energized viewers across the country.